Some people love online gaming but thanks to various gaming companies that gaming fans can access hundreds of online games on their devices. Also, the gaming industry is rapidly evolving with new tech designs being brought out almost on daily bases, But without further ado, the following are the best latest technology for gamers available on the market. Although Oculus company has not been in existence for a long time considering that it was established two years back, we can bet on the fact that their gaming production is going to elevate to another level. Last year the company was able to invent the 1080p virtual reality headset development kit and this year the company has also come up with two of the upgraded versions of 1080p. Another reason as to why gamers have faith in this company is that it is about to b acquired by facebook thus there are guarantees of improved gaming. Apart from this invention, the company has developed various games such as the Lucky tales, Alien games, and so many others. 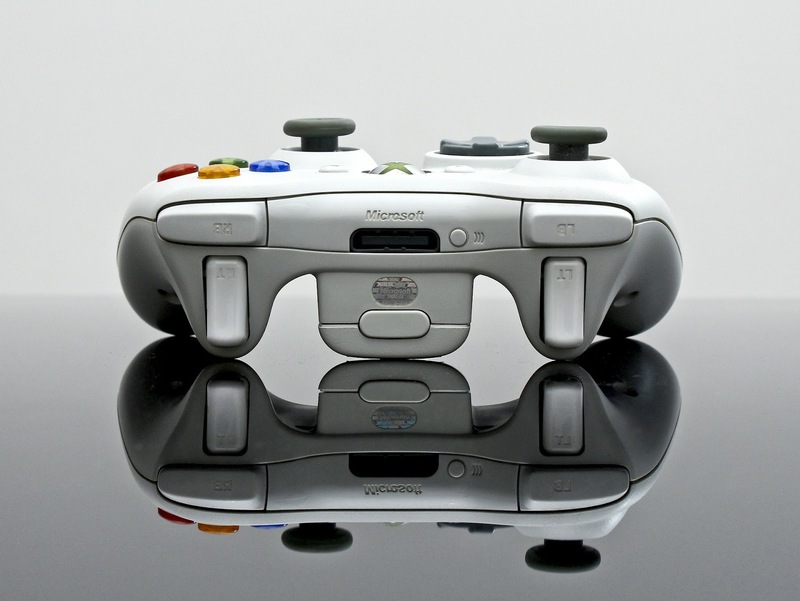 The games are also in the form of 3D development which is the leading gaming effect worldwide. Although Oculus rift has come up with the tremendous virtual reality headset kit, they cannot beat the sony's invention of the same version since it has more qualities as compared to Oculus. Their development is designed with high Alien alpha definition display which rotates at 90-degree angle for a great field view. Also, Sony has added another excellent technology referred to as Project Morpheus. Morpheus is the development of gaming headphones designed to make you have a feeling of real gaming moments. The headphones are compatible with the majority of the PlayStation and Dualshock 4. Through this invention, they have been able to produce several demos which include shark in-depth sea demos, and they have also reported more demos are about to be released too.Thus all you need is a good gaming seat which you can get from https://goturback.uk/ to get your back in the right position for better gaming moments. This is a technology designed to take the gaming world by storm. Invented by Dell company, is a gaming pc intended to fit with all windows for easy access. The version of alpha will automatically be offered in the form of a steam machine according to the Alienware managers. The idea behind the invention of alpha in the form of steam pc is to enable the gamers to have easy control of their games at the comfort of their seat since it involves running the available games on the pc to the TV with the control of a mouse.The steam machine controller is put in place to make your gaming control process to be comfortable. This is the modern version of call on duty by Activision. The game has been around for a while, but the company has come up with another improved version of the same. The best part is that it has been designed to play on various pcs and console platforms. Some of the characters featured in the game are well known real-life actors, and the animations designs are on another level to give the gamers a real feeling of the real war zone. If you love to play different kinds of games on your pc, then the above are some of must new technologies to try out. They are from some of the leading game development companies, and therefore, quality and reliability are guaranteed.